We have a huge range of cases to cater to every keyboardist’s needs. 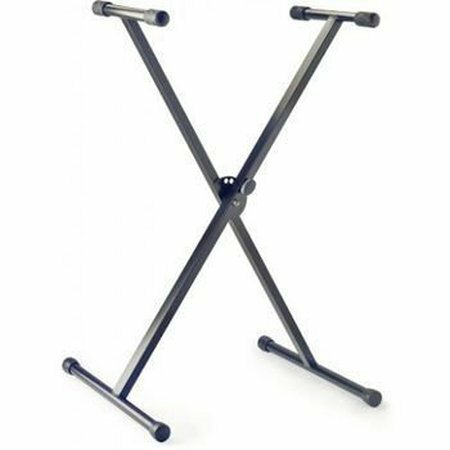 Whether you’re looking for keyboard flight cases, keyboard stands or keyboard bags, we can provide protection for all your equipment at excellent value. We’ve supplied hundreds of keyboardists with the protection they need to haul equipment from venue to venue. 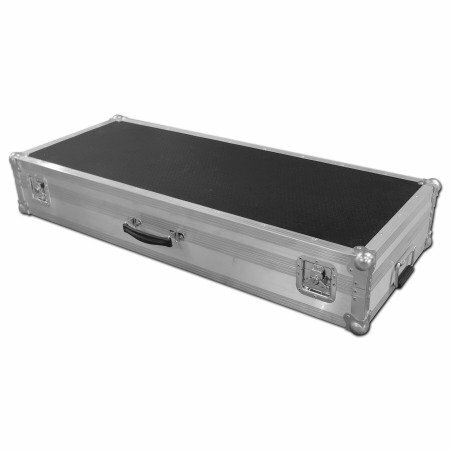 Our cases are strong, great value and will do the best job of protecting your gear. Below we have streamlined our product offering purely for keyboardists. Browse each category or take a look at our top products. Got a question? Then don’t hesitate to contact us on 0800 612 7097! 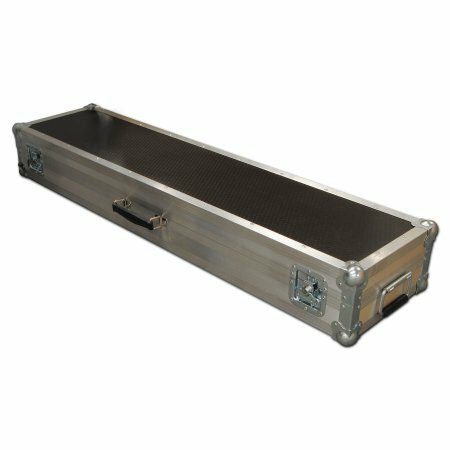 We have a huge selection of flight cases to suit all your needs. Check out our Music Cases, Pro Audio Visual Cases, Pro Light And Sound Cases or find cases by application, industry or manufacturer! Delivered straight away. Case seems good and sturdy - I think it will survive the next plane journey. Importantly it's quite a bit lighter than the flight case I had previously. The case is great quality fits the Tyro's superbly, I wish I had put casters on the case as I had on one of the other cases though. The service from FCW is superb as always.